Times change and we are slowly moving towards precision medicine. In the field of diseases that affect vision, knowledge about its genetic basis has grown exponentially in recent years. Genetic diagnostic tests have undergone a revolution with the techniques of massive sequencing and the possibilities of treatment with gene therapy begin to be an emerging reality. It is the disease caused, totally or partially, by an alteration in the normal sequence of DNA. Most genetic diseases are multifactorial, which means that they are caused by a combination of alterations in several genes and various environmental factors. 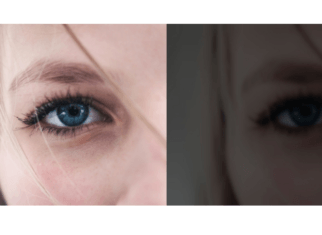 Are there many vision disorders that have a genetic component? Yes. 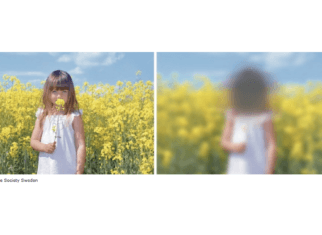 On the one hand, it has been shown that in very frequent visual diseases, such as glaucoma (which affects around 65 million people worldwide) or age-related macular degeneration (AMD, which affects about 30 million people around the world), there is a high genetic susceptibility. On the other hand, the number of so-called rare diseases (those that affect less than 1 out of 2,000 inhabitants) known at present is approximately 7,000. Although each of these rare diseases affects a small percentage of the general population, if we add them all, we find that, as a whole, they affect more than 300 million people around the world. And 5% of these rare diseases are genetic disorders that affect vision. 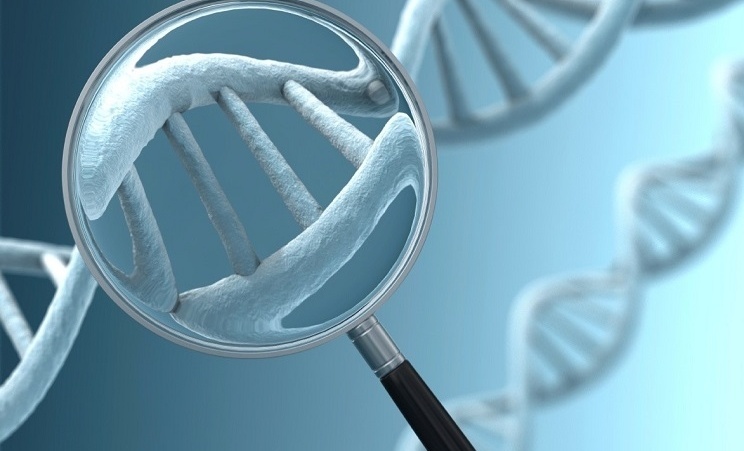 Is it easy to make the genetic diagnosis of these diseases? The genetic diagnosis of these diseases is not easy. On the one hand, more than 500 genes that can cause vision problems have been described. On the other hand, each of these genes can present different variations (mutations). In addition, as we have already said, most diseases are caused by the interaction of different factors, both genetic and environmental. 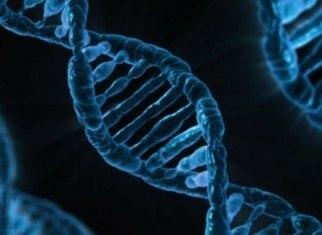 Therefore the finding of a mutation in one of these genes, by itself, usually is not enough to confirm unambiguously that the patient suffers from a certain disease, but that is only one more piece (a key one though) of the puzzle that we must put together to explain the alteration that the patient suffers. 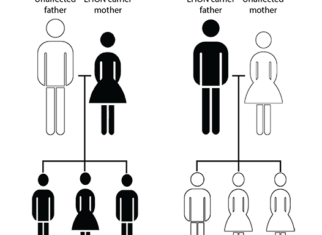 Is it important to make the genetic diagnosis? Yes, particularly in cases of rare diseases that affect vision, whose diagnosis represents a special challenge for the doctor who treats the patient. This can be due to the rarity of the disease and because, in many cases, when the patient goes to the consultation room the pathology is in a very advanced state and the ophthalmological findings are not specific to one disorder. Sometimes these represent a situation of tissue atrophy that may have been reached from different origins and caused by different diseases. In these cases, the findings of specific mutations may be the key piece that we lacked in order to confirm the diagnosis. When we have the confirmation that a patient is a carrier of a certain genetic alteration, we can advise him on changes in his diet or habits that may influence the likelihood of a certain disease manifesting or help change a prognosis. Some people also want genetic counseling because they consider having biological offspring and, in these cases, it is essential to have confirmation of the genetic diagnosis. Is there any gene therapy at present for these disorders? In December of 2017 a milestone was marked in the history of Medicine and, in particular, of Ophthalmology, with the approval by the FDA (Food and Drug Administration) of the first gene therapy administered directly. It is an approved medication for patients with retinal dystrophy associated with the RPE65 mutation. There are also several clinical trials in research for other pathologies, some of them in advanced stages, such as those that are being carried out for Leber Hereditary Optic Neuropathy (LHON).